Today marks a turning point for the Memphis Music Initiative (MMI), now in its fourth year of nurturing musical skills and development in the city. It's the grand opening of the organization's new space, the newly refurbished fire house at the corner of B.B. King and Dr. Martin Luther King Jr. Avenue. 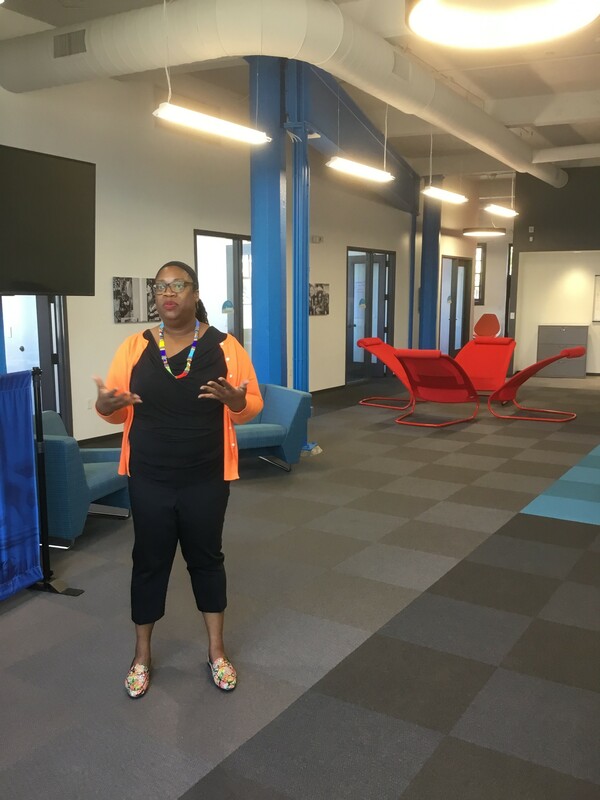 As the staff flitted around us, preparing for today's festivities, Amber Hamilton, MMI's Chief Operations and Strategy Officer, showed off the new offices. It's a beautiful, light-filled space, cleanly modern, but with details from the building's original design still intact. Construction on the fire house at198 Doctor M.L.K. Jr Ave. was begun in 1923. It ultimately served other uses after being retired from public service, including Chips Moman's studio. The MMI staff all recognize the storied history of the place. 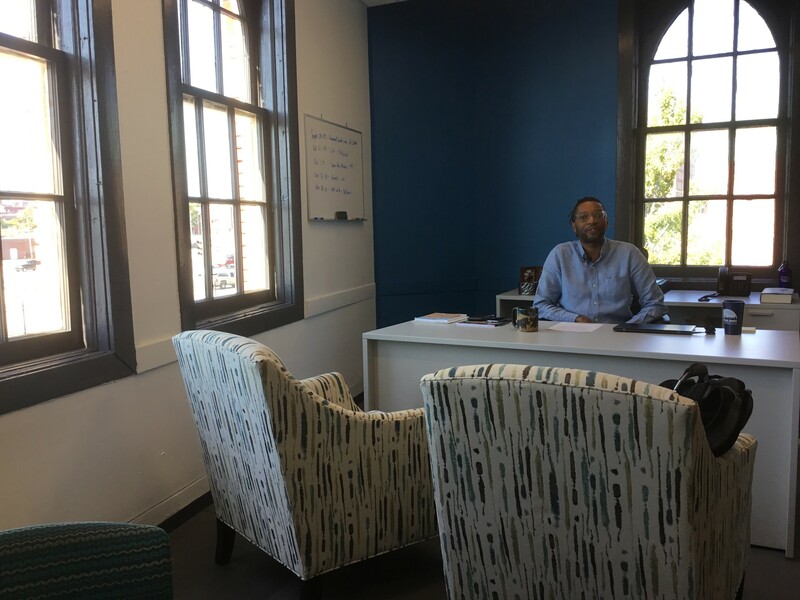 Darren Isom, MMI's executive director, feels the building "at the corner of King and King," is perfectly situated for MMI's mission, combining "social justice with musical genius." It's also "musically agnostic" and inclusive, he says, befitting it's hub-like location. 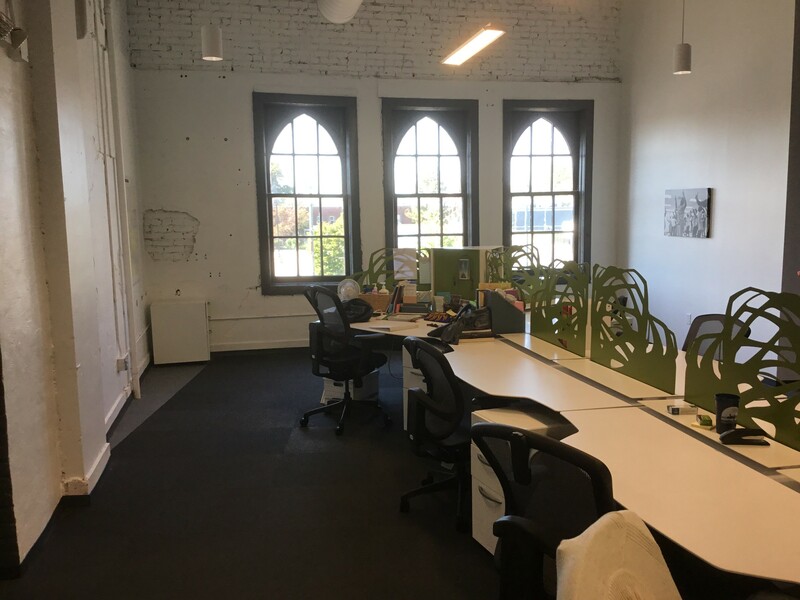 The MMI's 33 fellows teach at 49 schools throughout the city, and a downtown location is accessible to the whole of Memphis. 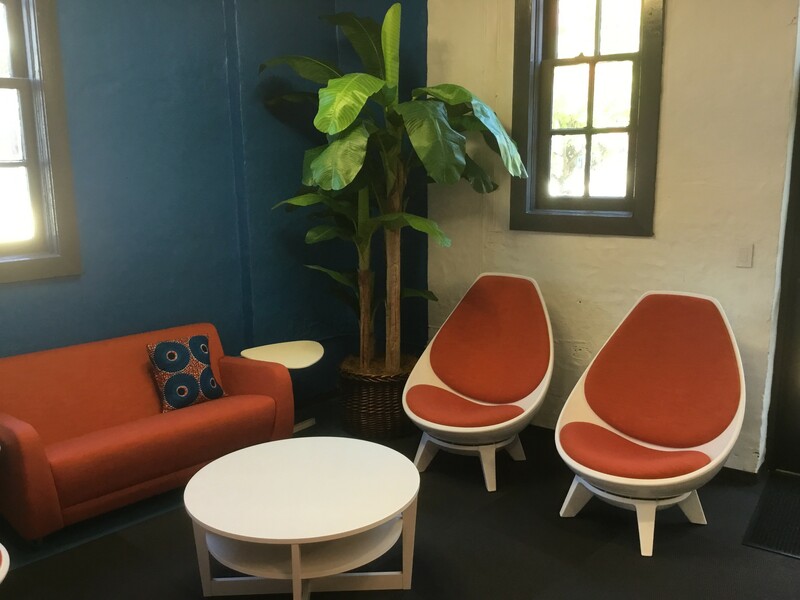 The main goal was to create a space conducive to the fellows, students, and staff hanging out. Community, after all, is what MMI is about, says Isom. "It's not just for 'leaders' or career musicians. Even those who go on to other things are part of the creative economy." Tonight will be filled with music (and much good conversation, one imagines), not to mention food and drink. There will be performances by many of MMI's Music Engagement Teaching Fellows, partner school ensembles, MMI Works youth and more (see below for the line-up). Parking is free in the FedEx Forum media lot, the gated parking lot at the south corner of Dr. Martin Luther King, Jr., Avenue and B.B. King Blvd. There will also be food trucks aplenty: Polar Tropical Shaved Ice & Sweet Treats, Primal Flames Grill and Pablo's Cuisine & Grill.